Big SUVs are as popular as ever, with buyers flocking to dealers to get the very latest in tall-riding, high-end utility vehicles. The latest from BMW is the X7, which sits above the X5 in terms of size and passenger capacity, arriving as a brand-new model line for the Bavarians. 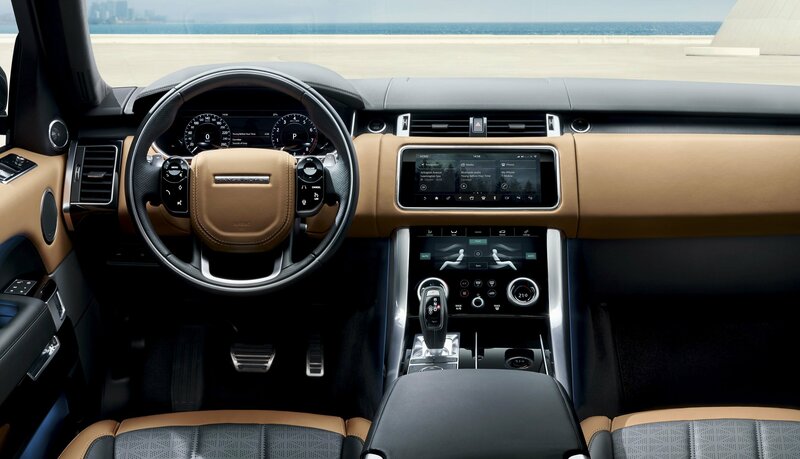 By contrast, the Land Rover Range Rover is well-established as the go-to model for a combination of functionality and luxury, like a penthouse suite on wheels that you can drive through a mud puddle. Both are mighty impressive, but how do they compare? To find out, we took an in-depth look at both, including a rundown on the exterior styling, interior design, features, drivetrain, performance, technology, and price. Read on for all the important info you need to know!